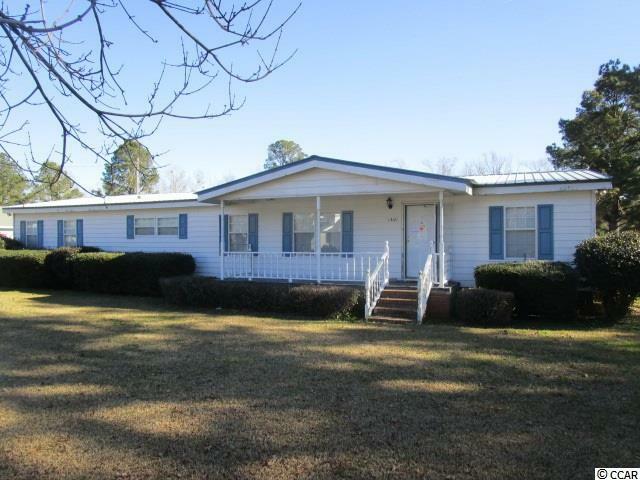 !REDUCED! 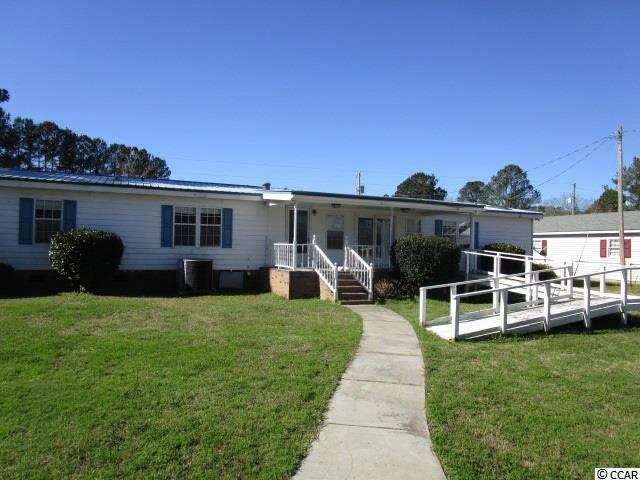 Large 4 bedroom 2.5 bath 1,944 sq ft. mobile home with metal roof located in Summerton, SC. 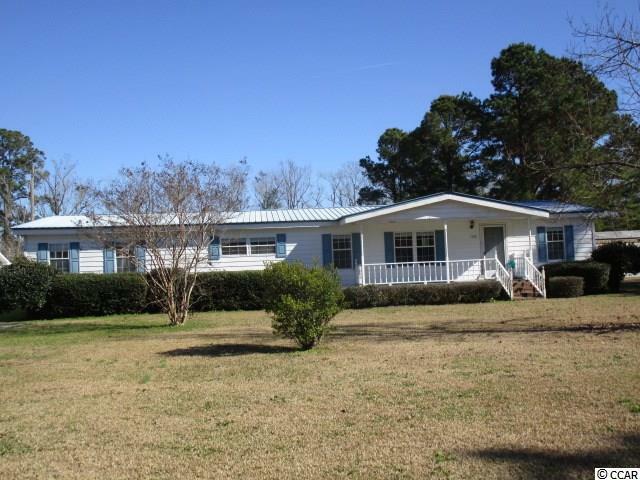 This home sits on 1 acre of land with views and direct access to Lake Marion with a shared dock for your boating, fishing, and recreation. 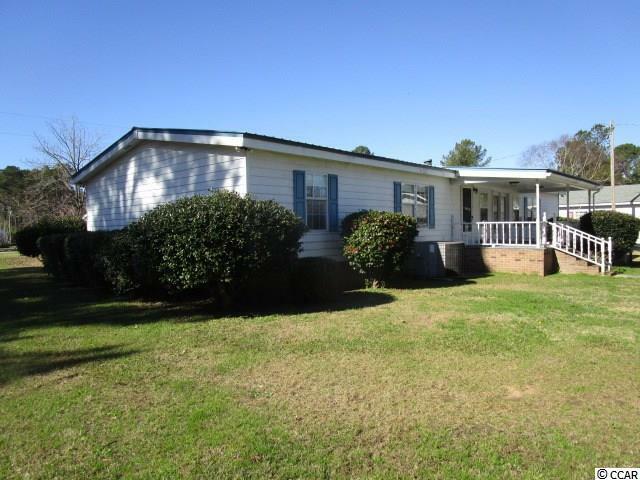 Enjoy everything Lake Marion has to offer right in your own backyard. Other features of this property: Concrete-Slab Double-Bay 3 Car Garage (45x 24) with a sink, bathroom, workbench, and loft storage. There is also a shed for additional storage. We can only sell this to one buyer, dont wait! Lake frontage is shared access.